"A wonderful dream come true"
On my trip to the cinema in ‘date night’ the other day, I watched the Cinderella trailer for the first time! 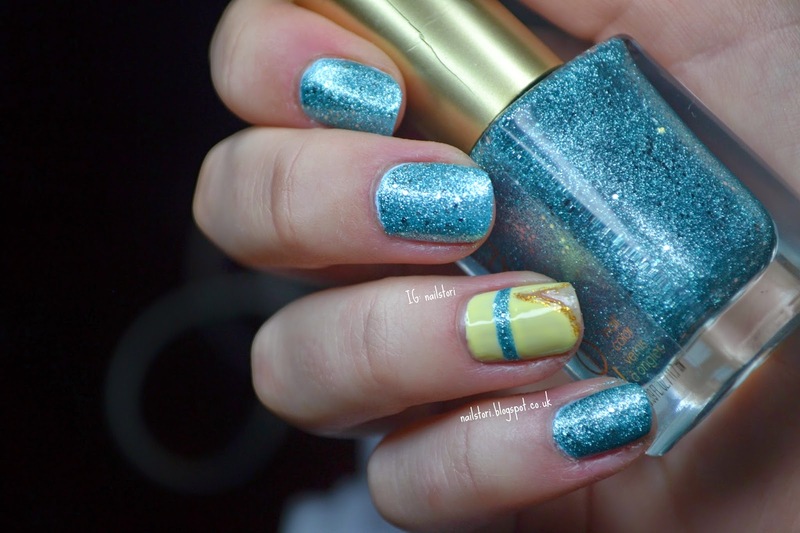 I came across @prestonails Cinderella mani and knew I had to recreate it! 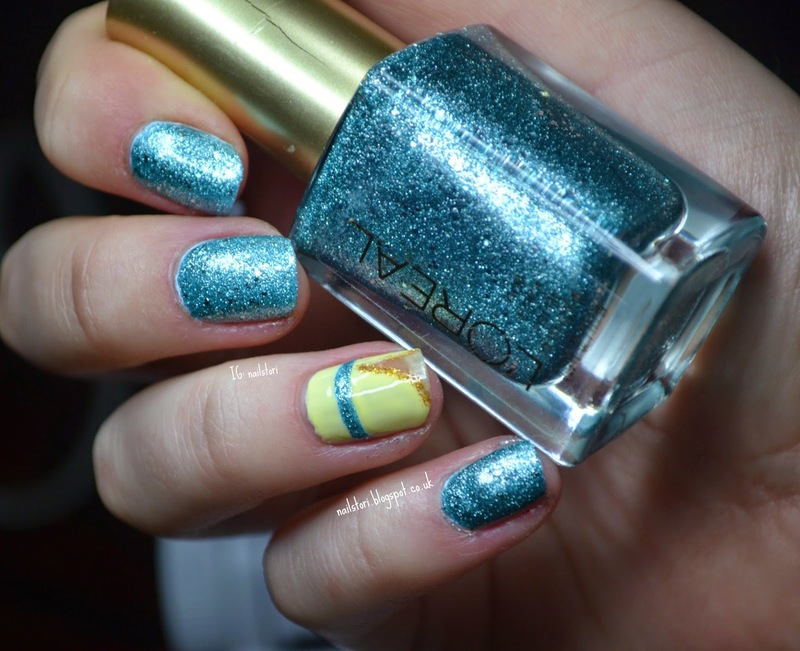 For this mani I used; OPI start to finish, Essie – mint candy apple, L’oreal – pop the bubbles, h&m – want a lemon, OPI – thrills in Beverly Hills, Seche Cite – fast drying top coat. I loved the original so much that I was always going to be a little disappointed with my version! Pop the bubbles is one of my favourite polishes. I forgot how good coverage it has with one coat so it completely covered the Essie coat I had used underneath which wasn’t what I was initially going for but I actually like how it turned out. I also wanted to do more glitter in the hair but it didn’t look good at all so I aborted that mission! However, I now feel like its missing something… Nail perfectionist kicking in with this mani. Overall, I am happy with this mani but would have loved to try it out with an indie glitter polish and to add more detail. I really want to do another Cinderella mani – maybe after I watch the film I will have some inspiration.